This site is for informational and educational purposes only. The information contained herein does not constitute the rendering of chiropractic healthcare advice or the provision of treatment or treatment recommendations. Browsing this site does not establish a professional relationship with North OKC Chiropractic or any member of the North OKC Chiropractic staff. Any chiropractic or other healthcare or healthcare related decision should be made in consultation with your qualified healthcare provider. The information contained on this website has not been evaluated by the FDA. This information is not intended to treat or diagnose. The content of North OKC Chiropractic's website is for information only, not advice or guarantee of outcome. 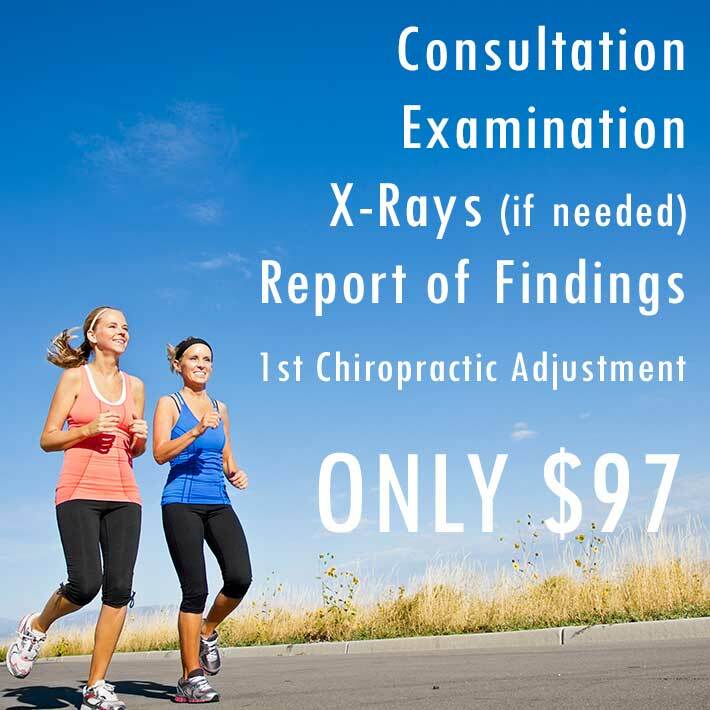 Information is gathered and shared from reputable sources; however, North OKC Chiropractic is not responsible for errors or omissions in reporting or explanation. You are encouraged to seek examination, diagnosis, and treatment from a licensed doctor or healthcare provider. No individuals, including those under our active care, should use the information, resources or tools contained within to self-diagnosis or self-treat any health-related condition. North OKC Chiropractic gives no assurance or warranty regarding the accuracy, timeliness or applicability or the content. North OKC Chiropractic accepts no liability for errors, inaccuracies, omission, or misleading statements. North OKC Chiropractic excludes liability for any losses, demands, claims or damages of any kind regarding information, content, or services at this website. The information may be updated at any time, especially as medical discoveries and research evolves regarding the spine and its conditions. At no time does Demand Boost Inc. or North OKC Chiropractic take any responsibility for any action taken or care chosen in reliance on information contained in this website. The testimonials presented apply only to the individuals depicted, cannot be guaranteed, and should not be considered typical. Links to other websites are simply for your convenience. Links chosen by you to view are at your own risk. North OKC Chiropractic and Demand Boost Inc. take no liability for any linked sites or their content which may change without notice. Any link to any other website does not imply that North OKC Chiropractic endorses or accepts any responsibility for the content, safety, reliability, or quality or the materials. Be sure to study the privacy policies and other information about what, how and why a website may collect and use information you provide.